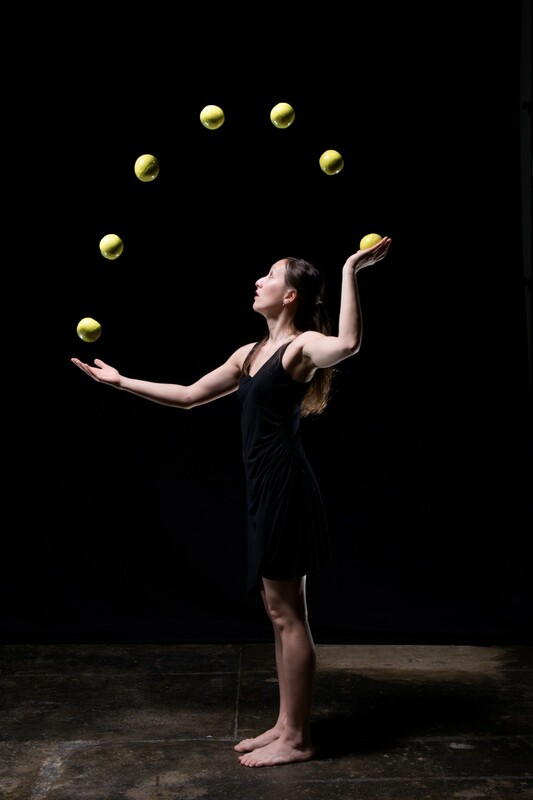 Gandini Juggling’s beautiful new show explores the creative interface between juggling, geometry and classical Indian dance. Sigma showcases exuberant rhythms, patterns and colours, at the heart of which is a unique interpretation of the South Indian dance form, Bharatanatyam. With a seductive percussion score and sumptuous backdrop of multimedia projections, Sigma is a finely crafted work. This cross-artform collaboration, engages in a dialogue with the viewer, transcending cultural barriers and stimulating imaginations. 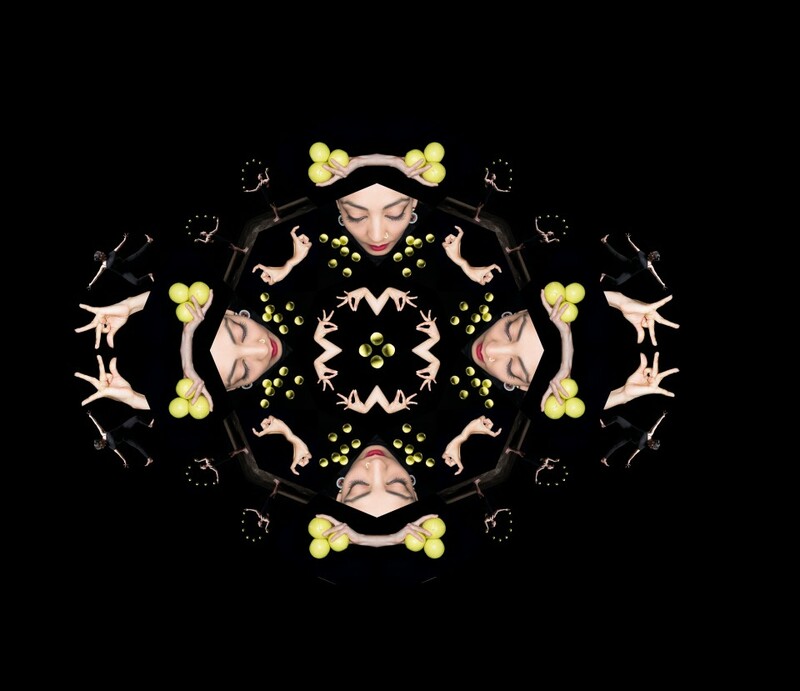 Winner of an Asian Arts Award and Total Theatre Award at the 2017 Edinburgh Fringe Festival. 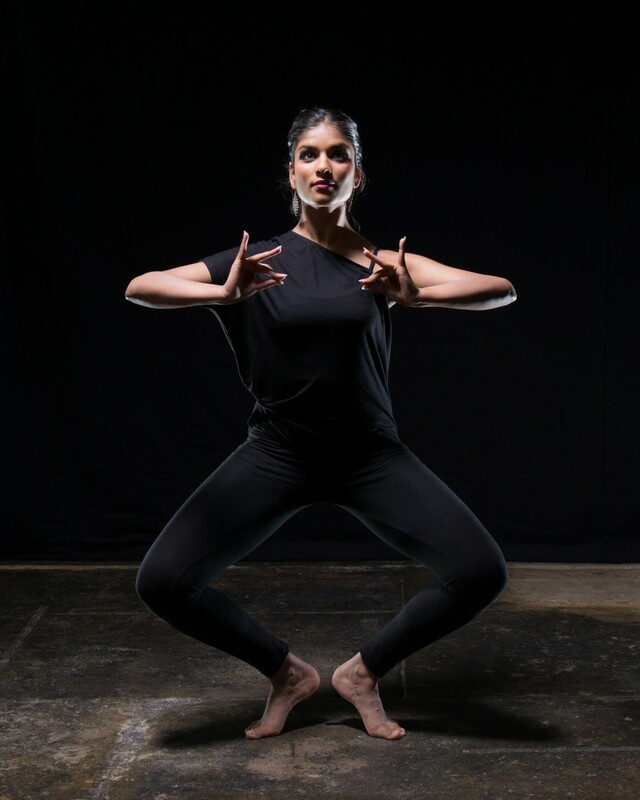 Sigma is performed by a quartet of female artists including the award-winning choreographer Seeta Patel. Workshop with the company available.